If you haven't figured out where you're going to watch the epic series finale of Mad Men, you're in luck. 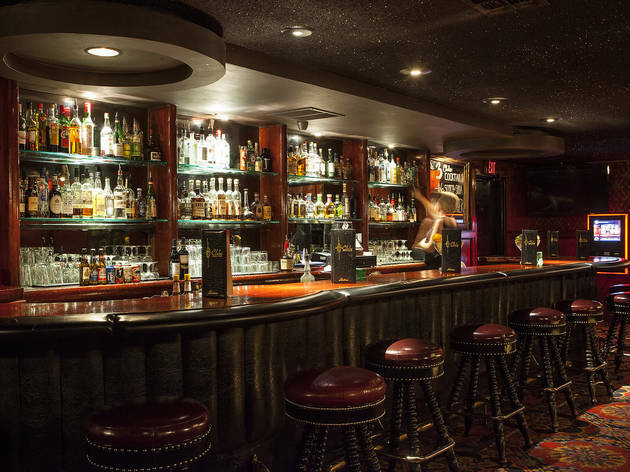 Hollywood's Three Clubs Cocktail Lounge and Pinup Girl Clothing are hosting a viewing party for a fitting farewell to the beloved characters. 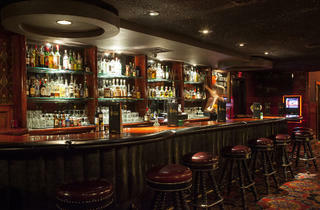 Admission includes two drinks from the series-inspired specialty cocktail list and there will also be a photo booth and DJ sets before the show starts. Lucky recipients of door prizes will receive a $125 gift certificate to Pinup Girl Clothing.